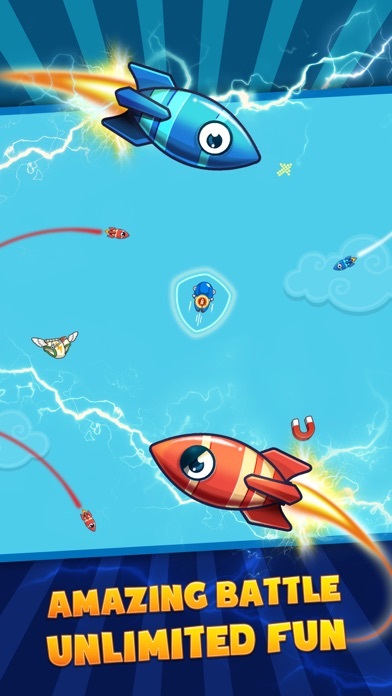 "Hero Vs Missile" - The most addictive missile game! 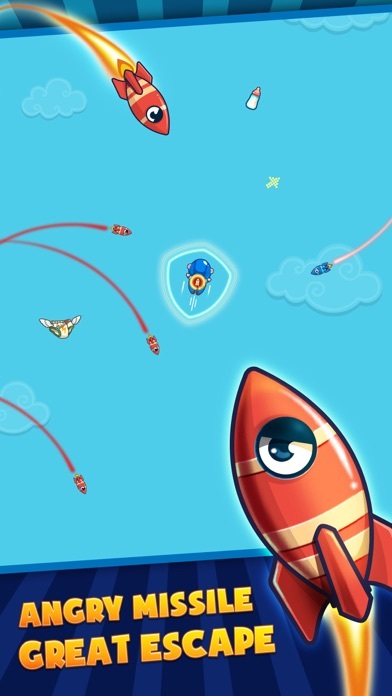 Let the our Man vs Missile battle become amazing by dodging as many missile as possible You offten see some kind of air plane game vs missiles but how about super hero vs. missiles? It turn out an amazing battle. While missile chasing hero, our man could get the missile off the back by turning fastly or even shoot them down by flares. Our Man vs Missiles has stunning UI and effect will help you relax so much. 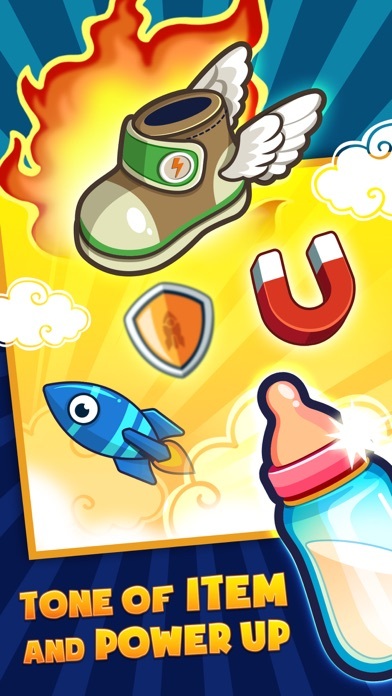 Features of the game: - Control our hero to avoid missile - Use Flash to boost up hero speed - Use Shield to protect hero from missile - Use Flares to destroy missile - Unlimited level - Unique hero design Hero Vs Missiles contains stunning UI/UX and amazing heroes design with unique skin. It is kind of easy to play, but hard to master. 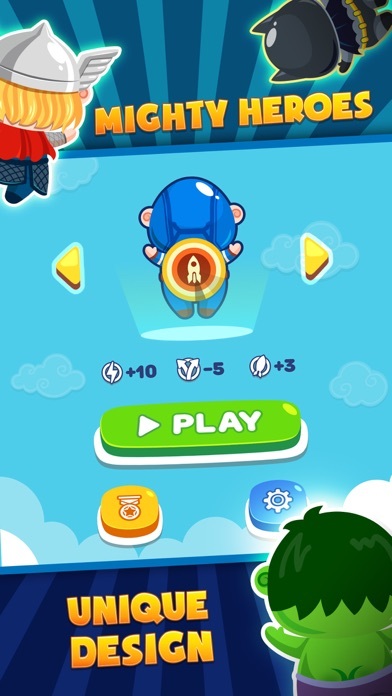 Hero Vs Missile different from other kind of Missile game or air plane with missile tracked them by design, balance and tone of fun item. Give it a try! There are many heroes in this Missile game. 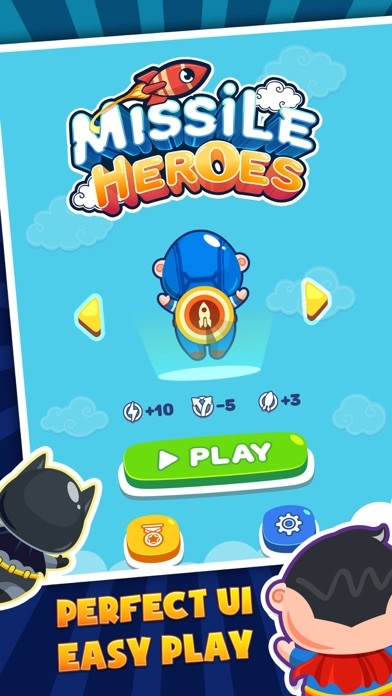 Play and find out your heroes. Who do you love? The battle in Missile Heroes is very simple but so much of fun. Our hero was tracked by missile, those angry missile try to hunts our heroes down but our heroes with amazing flying skill will cut them off. 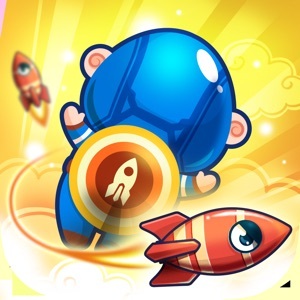 Dodge missile, let them hit each other or let them drift out of our way is the best trick to defeat them To support heroes escape from angry missiles, many power up item will be dropped during the battle. Just fight, dodge and hit those item, you will be boosted up. Do you know why the missile chasing the heroes??. Let us know in the comment/review !